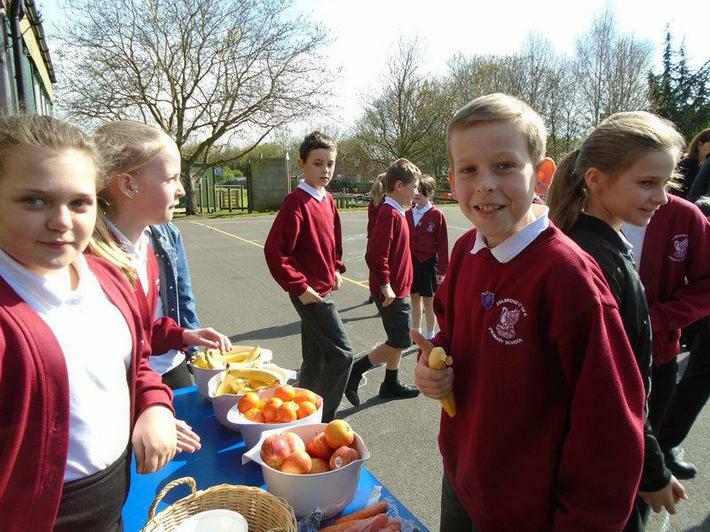 Our Year 6 children have been running a fruit stall this week. They wanted to see more children eating a healthy snack at playtimes. Faye, Lucy and Sarah Louise have planned it, costed it and made a profit. This shop will run every Tuesday and Thursday next term. Well done everyone.